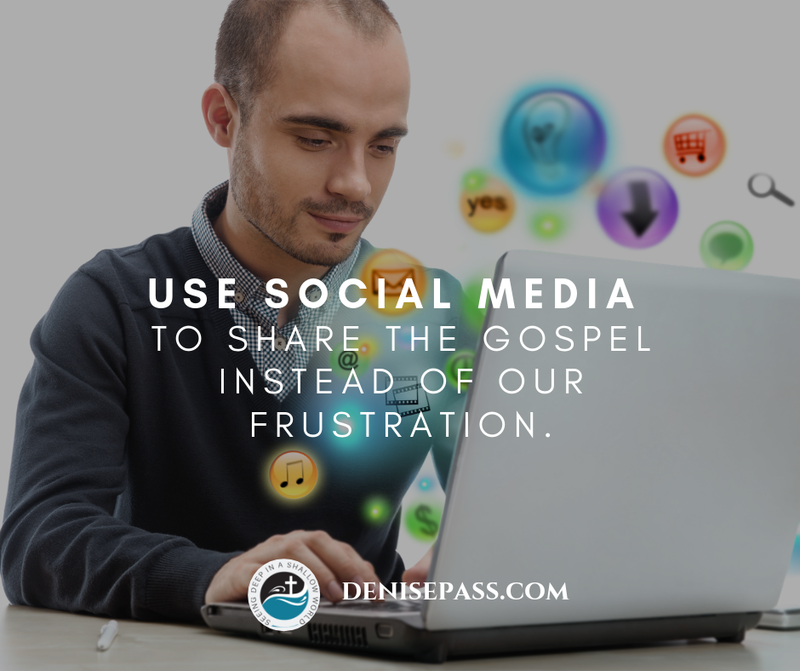 Use social media to share the Gospel instead of your frustration. You posted a message with a typo! *Gasp* or worse . . . you did a post that only got 1 like—and it was your momma. Or someone tagged you in the ugliest picture you have EVER taken in your life. Yep. Social media is a cultivator of shame big time. From comparison to public shaming from slander or gossip when dramatic peeps are in your life, shame breeds in an online existence. So how do we deal with shame in an electronic age, where our shame can propagate repeatedly? Sometimes people shut down their Facebook because they just can’t take it anymore. Or they vent to the social media void in an attempt to regain dignity. But truly, shame does not dissolve like that. Shame can be curbed online when we shift our perspective about where our worth comes from. A post does not truly give us value. Compliments and put downs are brief words based on the opinion of fallen man. Not the best source for truth, ya know? Social media is not the real world. People give their best side and say and do things on social media that they would not dare do in real life. But we can be different. We can rise above the noise of shame on social media and follow Christ, instead. 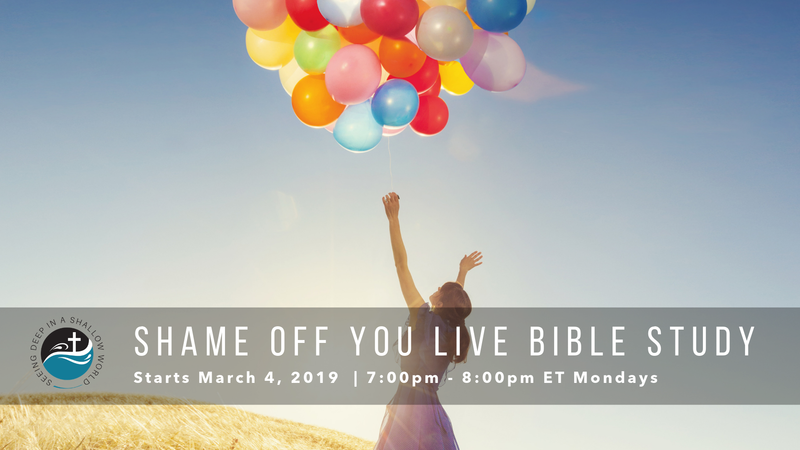 When we use social media to share the Gospel instead of our frustration, we establish a new culture online that glorifies God.